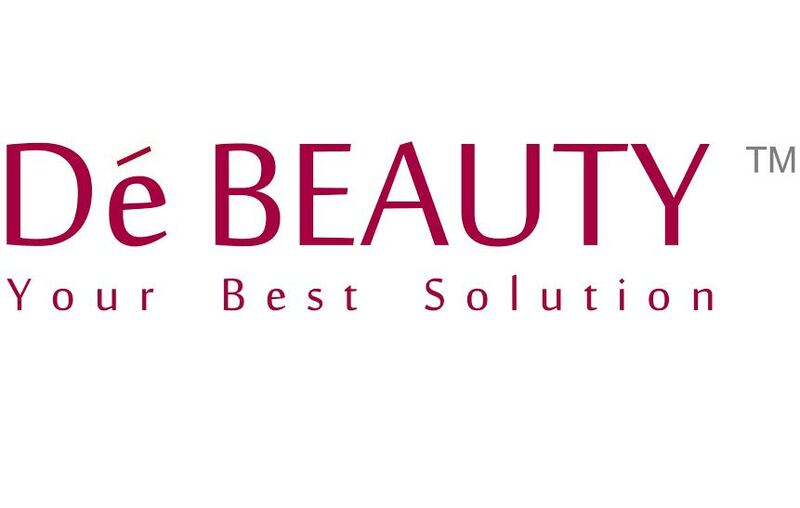 DE BEAUTY was incorporated in year 2010, principally involved in providing best beauty and health products. It’s spearheaded by an experienced founder who has more than 15 years of experience in beauty industry. The founder believes that everyone is unique, special, and everyone can be a “Star”. With the vision of helping people become perfect and confident, the founder named the company as “DE BEAUTY”. Upholding the concept, DE BEAUTY has strived to be excellent in their product R&D, packaging, product effect, marketing plan & strategy. DE BEAUTY is also making their utmost effort to develop new market and train the talents. DE BEAUTY hopes that throughout developing the company, they could help more people to achieve image reformation. Today, DE BEAUTY has successfully helped 5 million people to gain best improvement on body and skin. As a leader in beauty & health care industry, DE BEAUTY is seeking cooperation with more experienced partners to grow in international market and to share their concept all around the world.